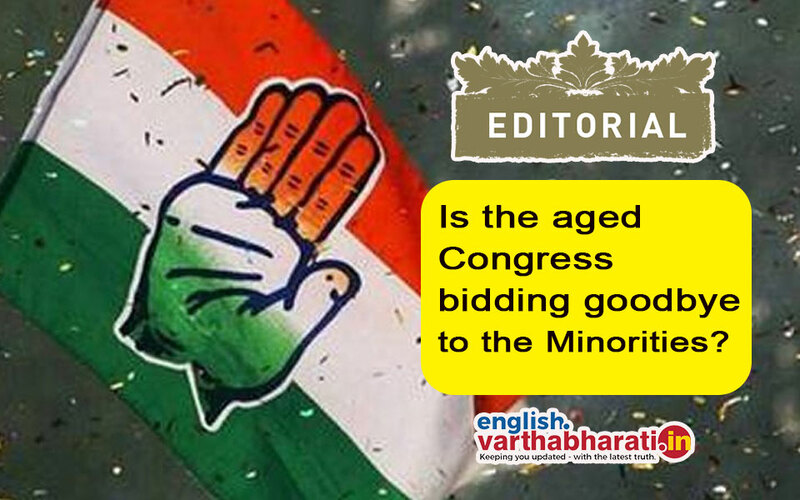 Is the aged Congress bidding goodbye to the Minorities? "We don't give tickets to Muslims" said K.S. Eeshwarappa, a veteran BJP leader of Karnataka recently. That blunt statement was discussed in a few circles but did not surprise anybody as people were accustomed to more uncharitable remarks from this leader and others in his Party. Muslims of Karnataka were however shocked when their own favorite Congress party conveyed them the same message without using so many words. Finally looks like the BJP has kicked off to a strong campaigning phase in the upcoming loksabha elections. 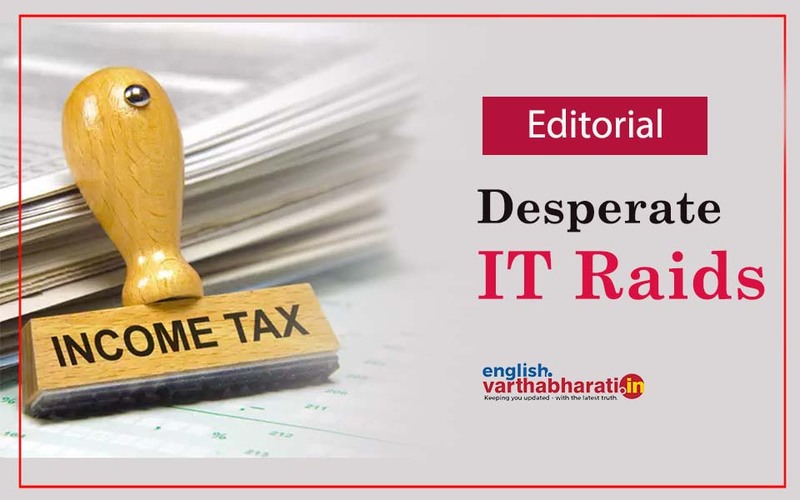 IT dept officials have raided a few selected people including politicians of other parties in the state giving the BJP much needed campaign curtain raiser. In the recent past, the same IT dept officials had raided the house of minister D K Shivakumar’s residence. Centre had sent IT teams for the very purpose when DKS had created a safe haven for Cong MLAs from Gujarat. 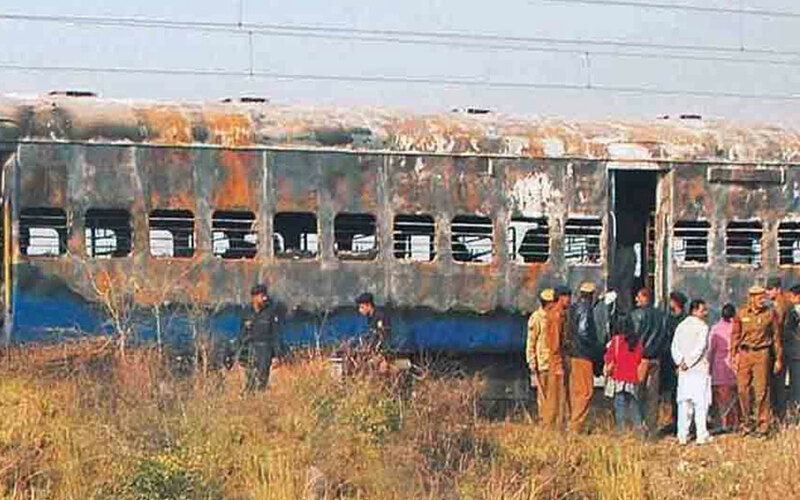 It has been twelve years since 68 people died in Samjhauta express blast. National Investigation Agency has carried out a long inquiry and acquitted the main accused Swami Aseemanand. What does this mean? How did the 68 people die? Who has to answer this question? Yeddyurappa who was in news few months ago for ‘audio’ tapes case is now hogging headlines owing to ‘diary’ case. BJP is facing elections under his leadership in Karnataka. But the man himself has become somewhat a big challenge for the party itself. Right after the elections were announced, this diary turning out to be news has forced people to wonder the role of BSY and Gadkari opponents in this case. 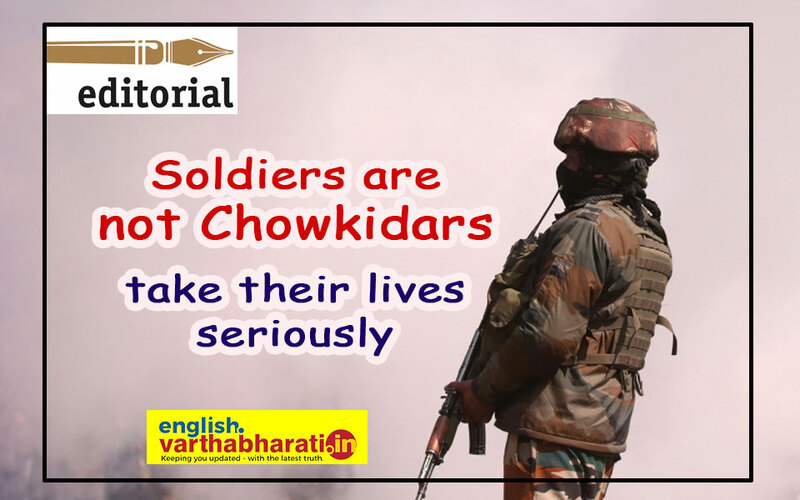 In the suicide attack carried out by a terrorist in Pulwama few weeks ago, 40 of our CRPF jawans were killed. We still have not come out of that shock and another incident has been reported from paramilitary camp in Udhampur of Jammu Kashmir on Wednesday night. A CRPF Jawan has shot dead three of his superiors and attempted to kill himself too at the end. 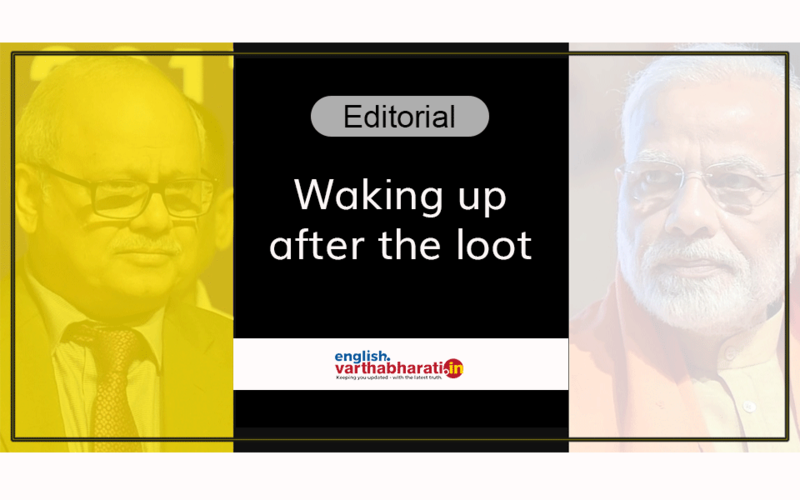 As the Lok Sabha elections are approaching, the Modi government is doing everything it can to project itself as a clean government. 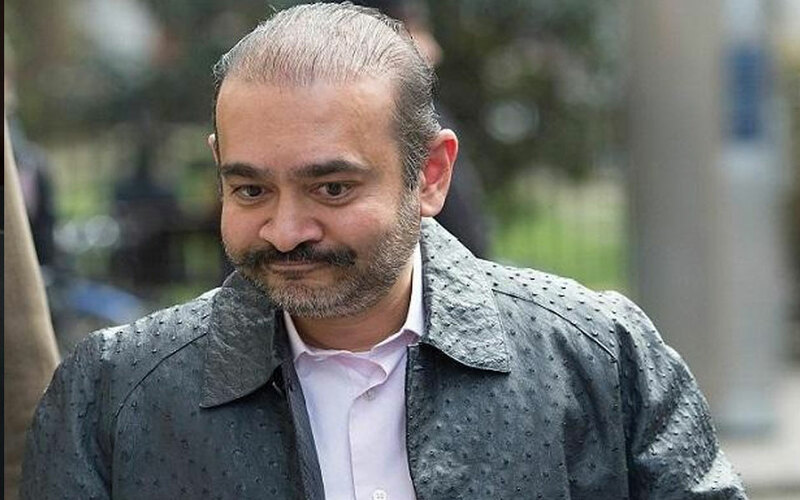 This government which does not hesitate to use people’s nationalism for elections, is all set to wear the crown of arresting the rich who fled from India. One of the primary examples of how an agency can curb corruption if it is given an opportunity to work honestly and diligently is Karnataka Lokayukta. Our state Lokayukta commands special respect among such agencies existing all over India. It brought a CM to his knees and forced him to resign over illegal mining case. Many people’s representatives were sent to jail and lost their political clout finally. The whole country looked at Karnataka Lokayukta with awe. 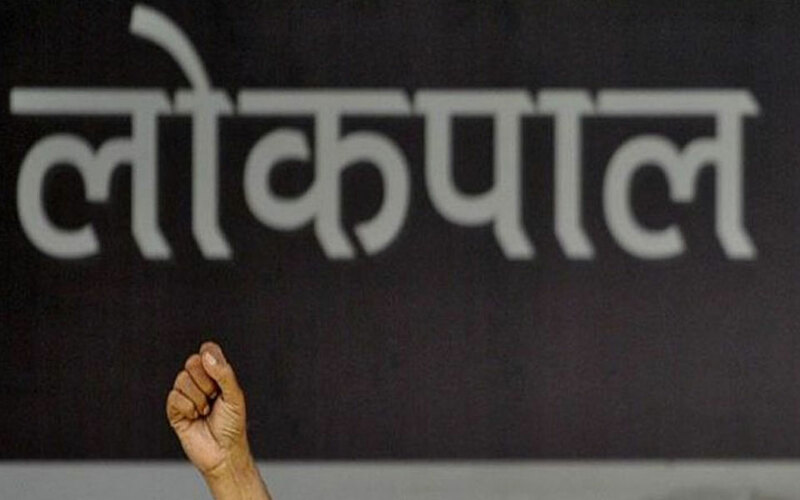 Prime Minister Narendra Modi has finally woken up to the fact that a Lokpal needs to be appointed. This was one of the assurances he had given during his 2014 election campaign. In days when emotions run high and melodrama defines politics, the country has lost a very astute gentleman and a simple leader for a politician. 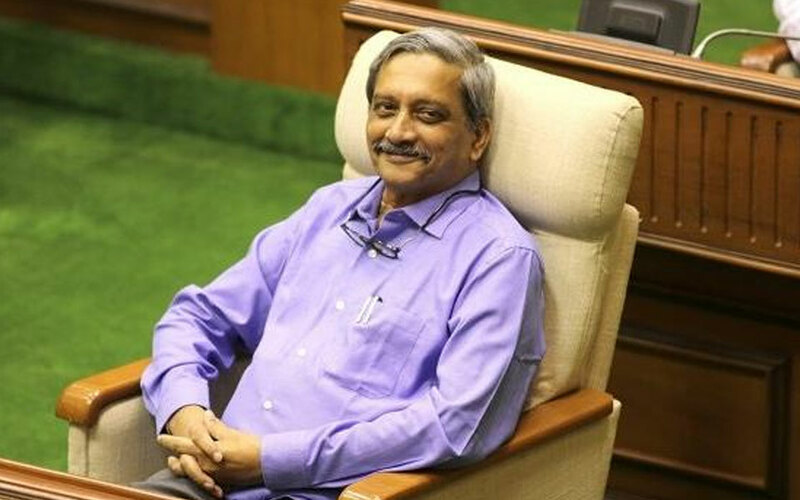 Parrikar was known for his simplicity and uncomplicated personality in political circles. At a time when educational qualification is not a must as far as becoming leaders in BJP is concerned, Parrikar had this rare credit of being the first IIT graduate to become a chief minister of a state. One of the major achievements of coalition government in the state is to have successfully and uncomplicated closure of seat sharing deal. CM Kumaraswamy kept repeating that they are not beggars by that way warning the coalition partner Congress of their requirement of seats. If there was a difference of opinion in seat sharing it would have had its impact not only on the lok Sabha elections but also on the government that is running the state.